I’ve done a quick look back at what I’ve done and helped people with over the past year. 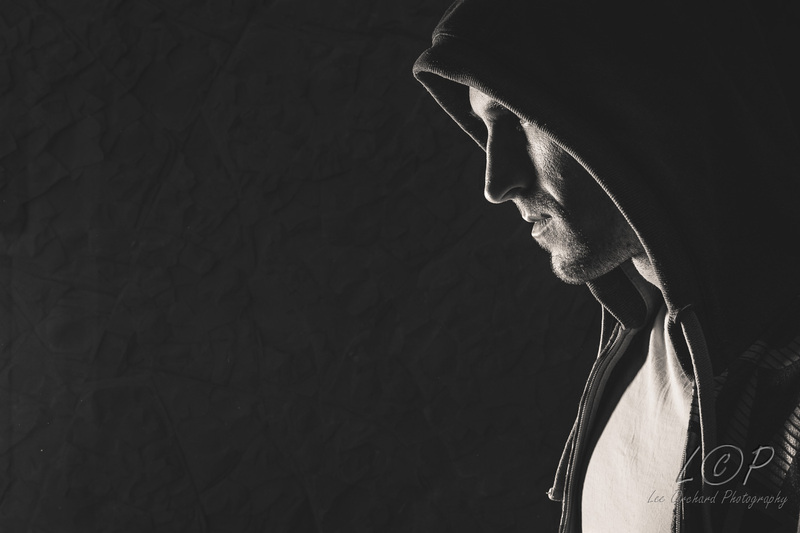 Although not a conclusive list, it covers a range of topics. My main project last year was at Torview Vineyard. 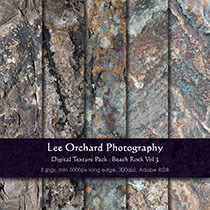 I photographed life at the vineyard for a year, from pruning, to grapes growing and harvesting. 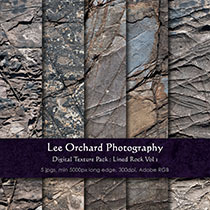 As well as the wine creation progresses, bottling and finished product photos. On the photographic editing notes, there was lots of Lightroom tuition helping people learn to edit and maintain their photos and memories. 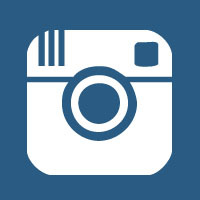 Allowing them to get the best from the photos they’ve taken , find them and more importantly safeguard them. I helped people backup, secure and free up space on their computers. I’ve sorted email issues, setup printers, helped with slow running macs and advised on upgrade issues. Other tasks I’ve done for people, have ranged from creating and setting up Child Apple IDs so the parent can have child free iPads and iPhones again and help on iPads and iTunes. 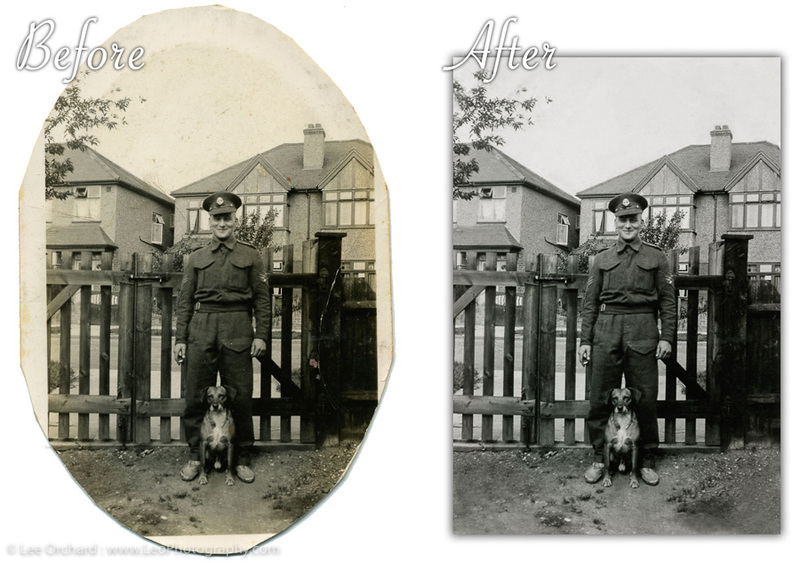 I did a couple of photo restorations for someone, for use with the WWI commemorations. 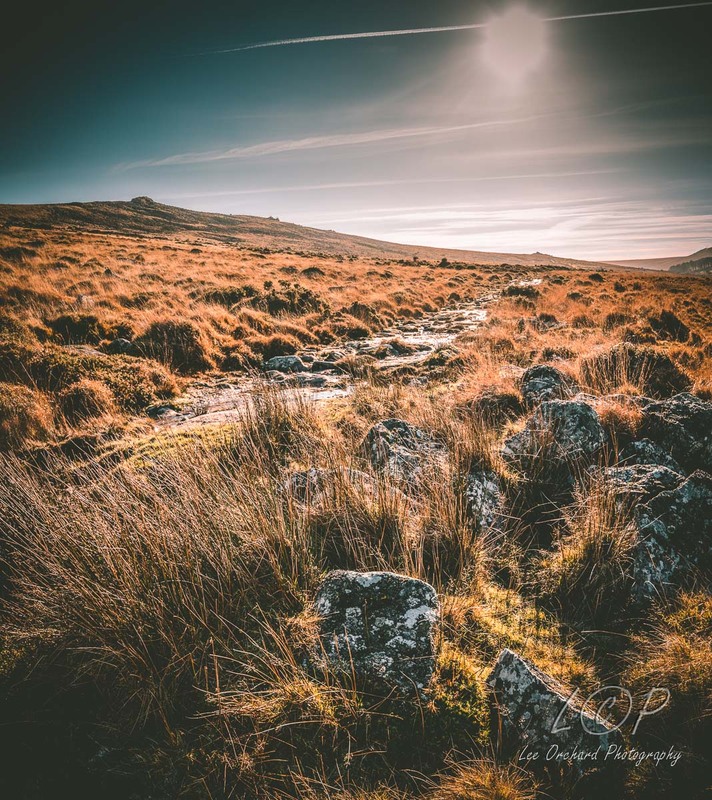 The other big project for me was running a days photographic workshop on Dartmoor with a follow up half day editing session at a local retreat. So, as you can see, it been a varied year, with a range of tutoring sessions which hopefully have enabled people to learn new things and progress with their business, or hobby. For me, this is all in a day work, so if any of this is something the you could benefit from, please give me a call. 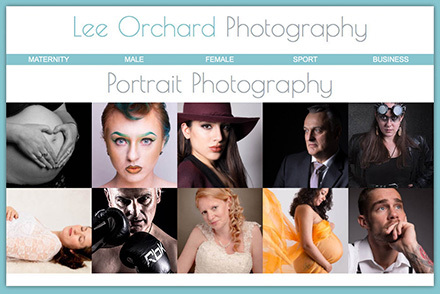 If you regularly visit my website or facebook page, you would know that I’m also a Tutor as well as Photographer. I offer tutoring in photography and also editing or photograph management using Lightroom, Photoshop or your preferred piece of software. My tutoring takes place at your location, and your level of ability. 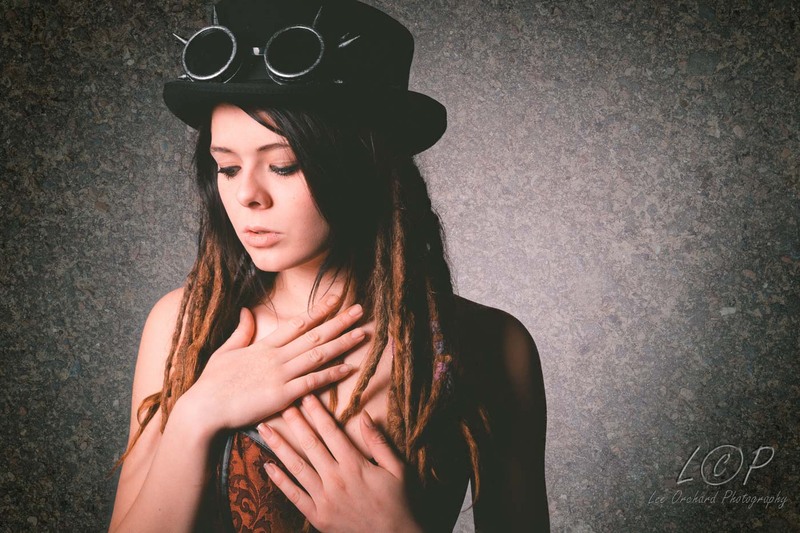 The sessions are 1-2 hours long and are tailored to what you want to learn. 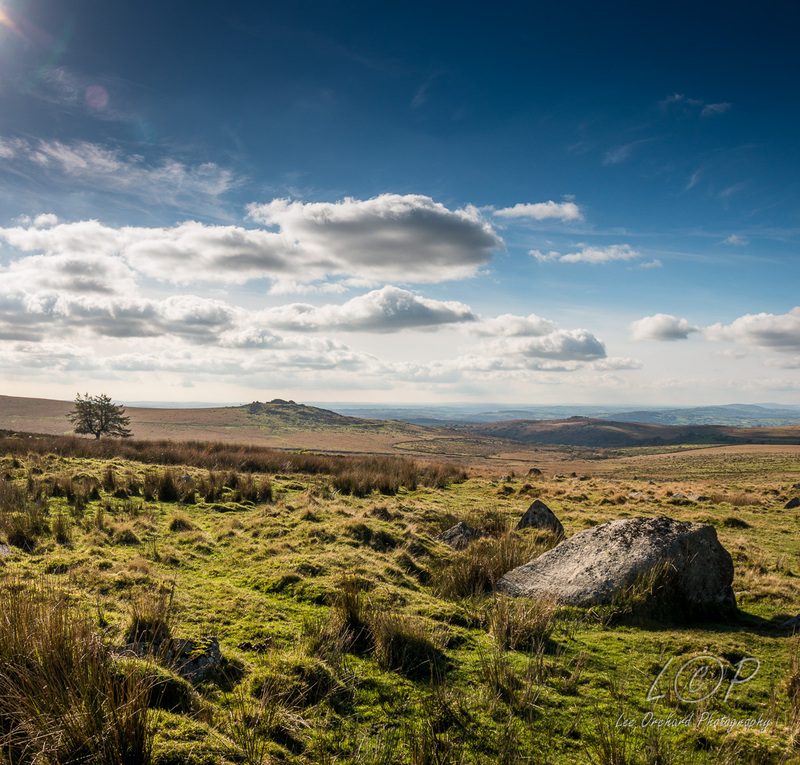 I also run workshops on Dartmoor so you can learn more about using your camera out in a real environment. 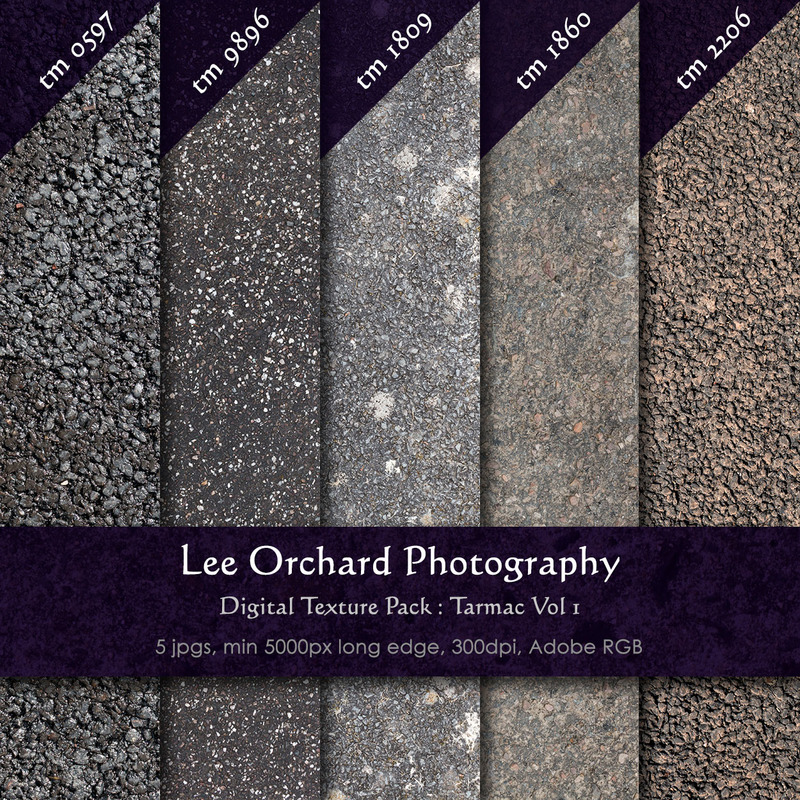 This is then followed up with an editing session to help you get the best from the photos you have taken. 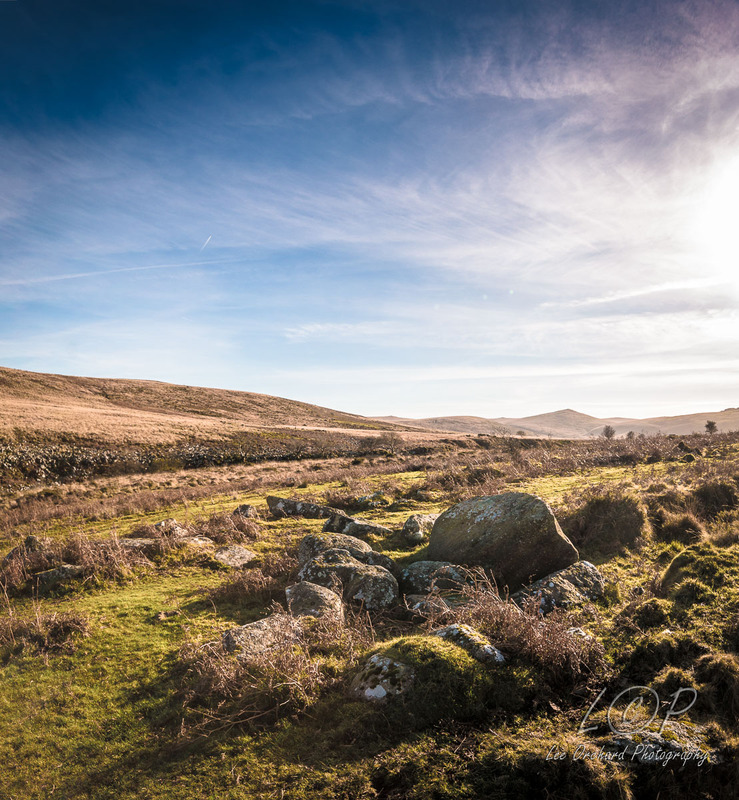 Here is a photo from a recent workshop on Dartmoor. 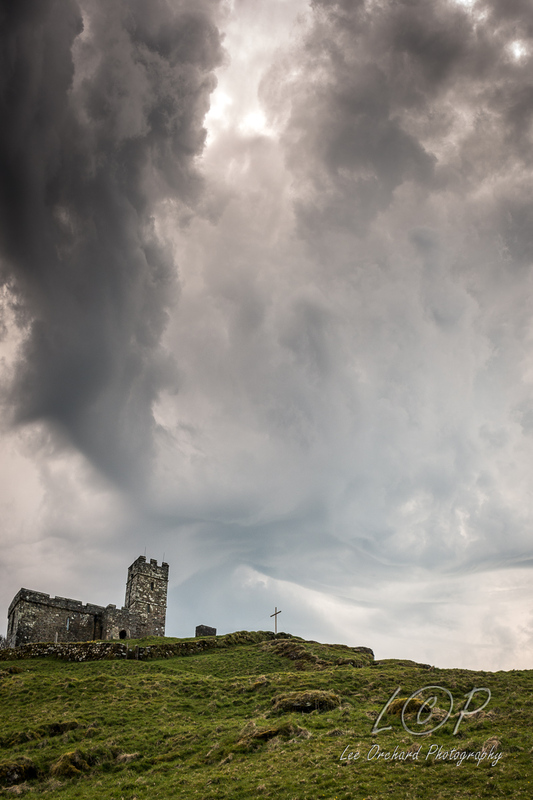 Brentor Church was a ‘additional extra’ on my recent workshop. I had planned to include it, if it wasn’t too late in the day, if it wasn’t raining, and if people weren’t too tired. As it happened, my workshop photographers were all keen to visit the church, one of them especially as he photographs churches. So, it was a good choice! Brentor, as it’s name suggests, is a village, which has built up around a hill, in this case a Tor, Brent Tor. 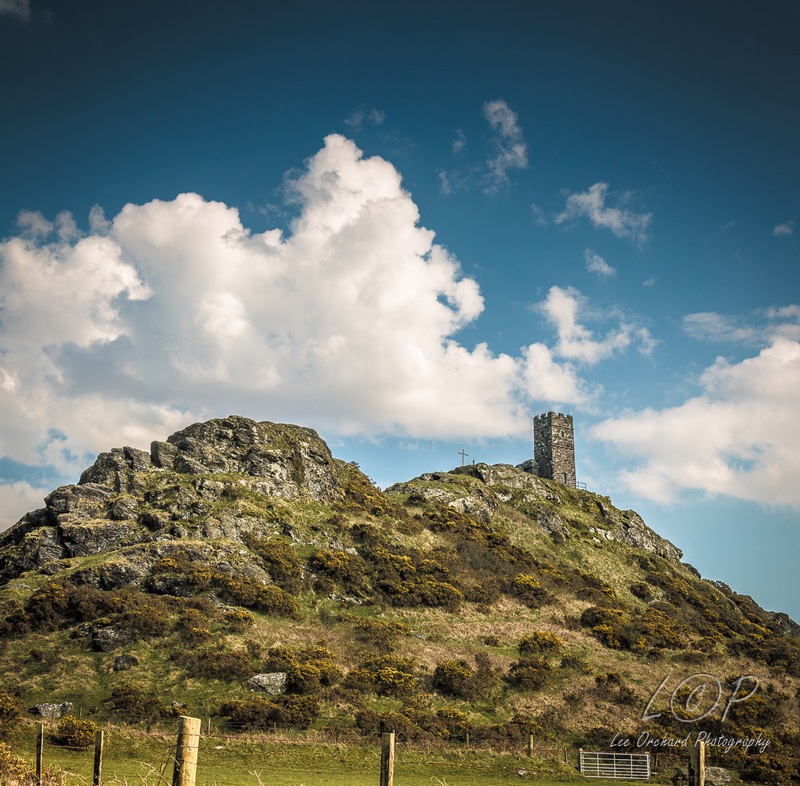 Brentor Church, actually sits on top of the tor! It is approached from a nearby car park, which actually has toilets and you follow a well trodden path towards the church. 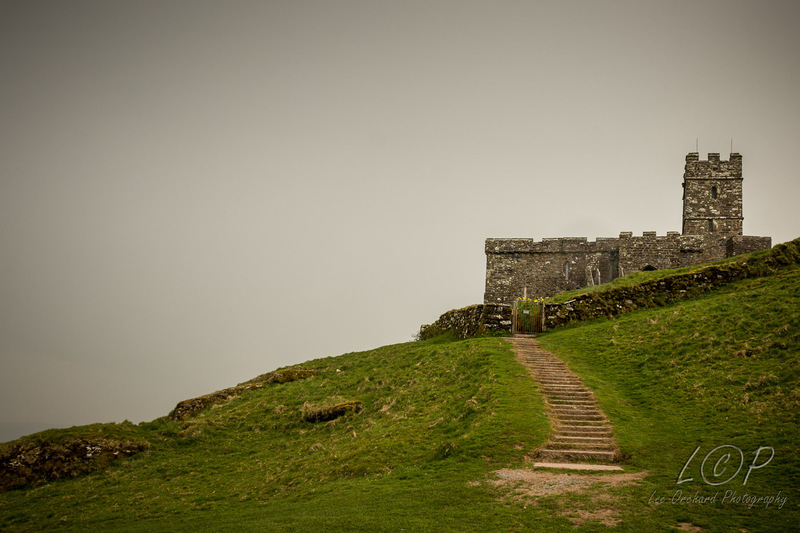 The church dates from about 1130 AD and sits at a height of 335m above sea level and approx 50m above the car park. So a little climb is required, but the views are worth it. Towards the end of this day, the clouds were starting to catch up with us, but it made for some dramatic skies. Unfortunately though, it did decide to rain this time, but I managed to get one fine photo before the downpour. This is a nice short walk, but does have a bit of a climb, but you do get great views. It’s A New Year, Learn Something New. So, another New Year. More new years resolution, more plans to get fit or just exercise more. Maybe learn something new? What about combining a bit of walking, with learning something new. Get out in the fresh air, and learn photography? 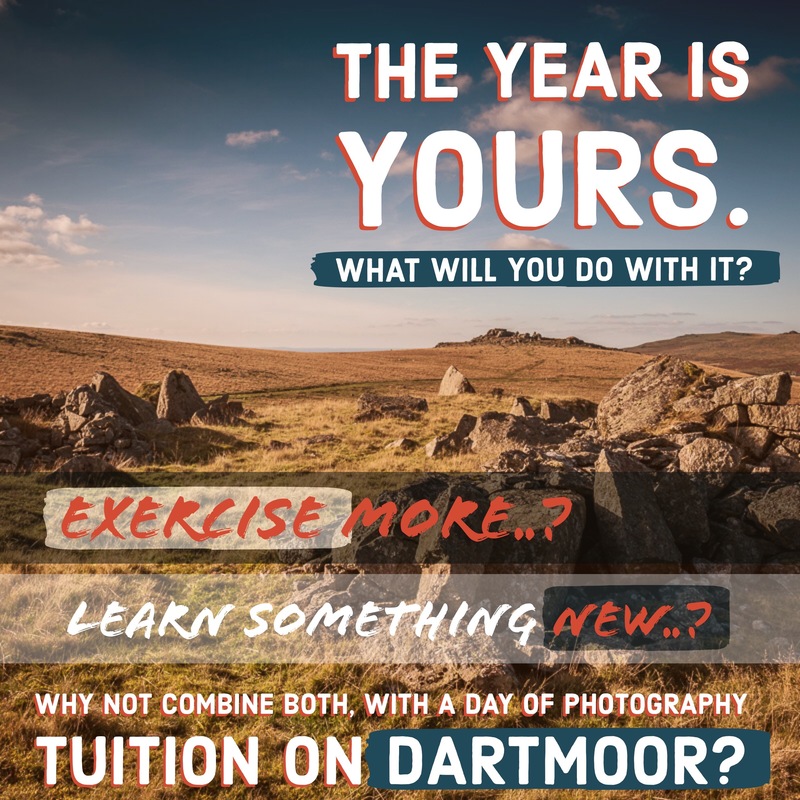 I’m offering a days 1-2-1 photography lesson with a bit of walking around Dartmoor. 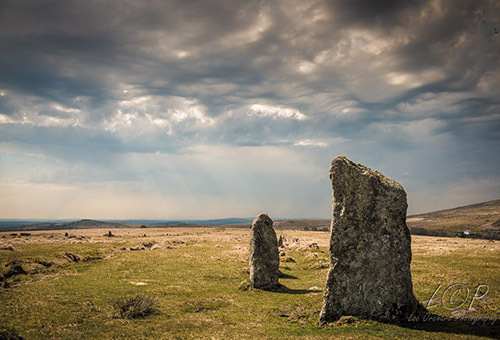 Last week I had the chance to get back to Dartmoor, so I thought I’d head back to Belstone and go in search of the stone circle called, ‘The Nine Maidens’ then get up close to one of the Tors. This was going to be about a 3 mile circular walk, nearer 4 if I included the distance from the moor to the car, but I was prepared for it. I was too prepared as it happened, the temperature went up and wind dropped so I found myself too wrappped up. I think I’d prepared for winter, or at least very cold Dartmoor winds! 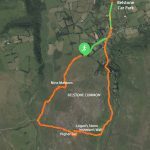 I headed onto Belstone Common via a different entrance which ended up being a long steep hill! Not what I’d expected to start the walk, but there was no turning back! 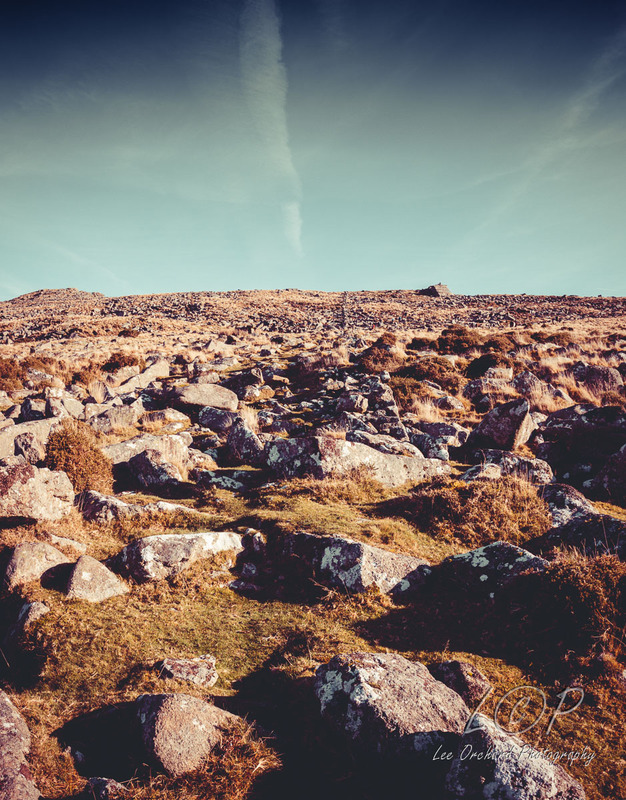 Once onto Dartmoor again I followed a ‘footpath’ which gave me a great view of the Tors and where I was eventually heading for. I found the Nine Maidens next, these stones date back to the Bronze Age. I thought they were taller, but neither-the-less, it was still impressive to see this circle that dates back so far in time. The Bronze Age started about 2500BC until 800BC! After the stones I followed the footpath further and found a stream. Taking this shot was straight towards the sun, so a little blown out in the sky, but I left it in the photo as I liked the aircraft contrail. Next on my list was to try and get to the top of the hill next to the Tors. This would be a first for me. The route wasn’t straight forward, a rocky climb, but these rocks are so big they made a sort of climbing path around them. 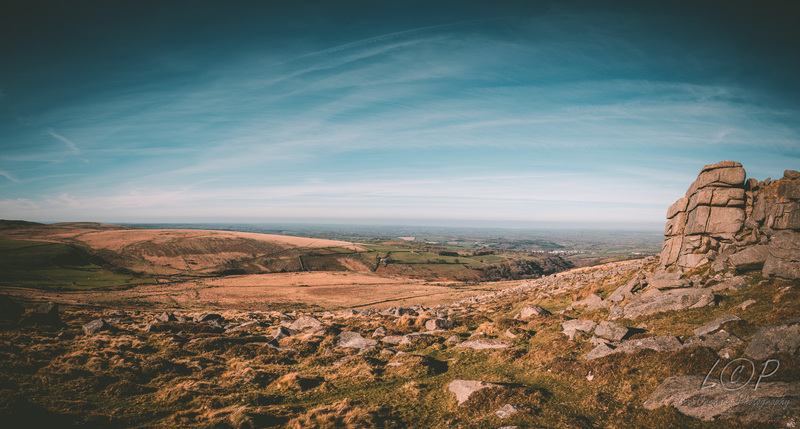 A tough climb, but worth the view from the top at Higher Tor and a great place for a bit of lunch at the half way point! 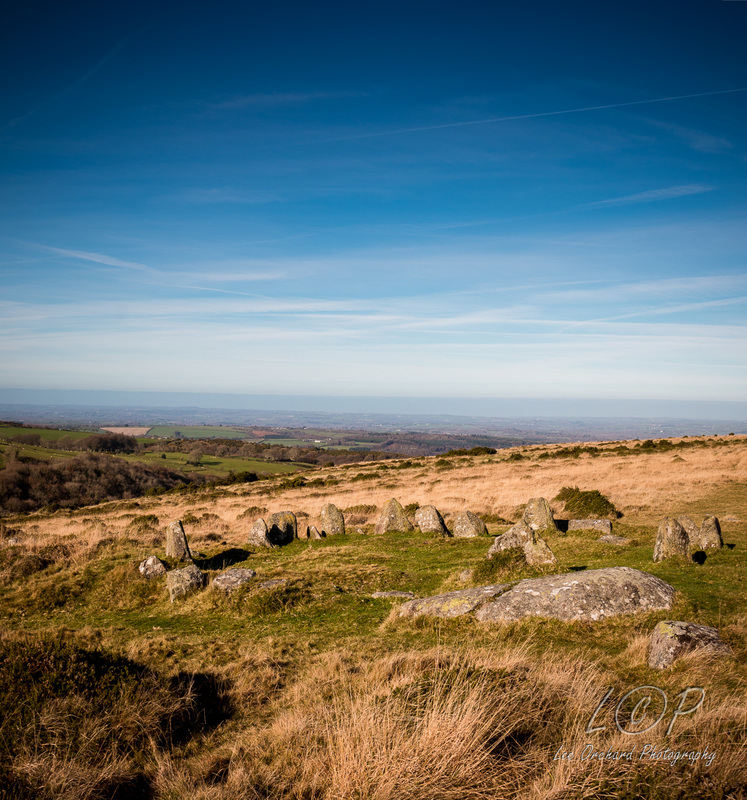 As well as a great view, you also have up here, near Higher Tor, The Logan Stone and Irishman’s Wall. 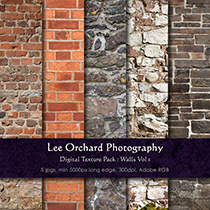 I realised these wall was what I was searching from at the bottom when I first visited, but I never got that far. So, following the Irishman’s wall all the way down was my way back to complete my circular walk. At least is was a shallower walk down than the other side. This route gives you are great view of the opposite hills and on the footpath below, a view of Yes Tor. This was my last photo in this trip. It had taken 2.5 hours, well I did take lots of photos! 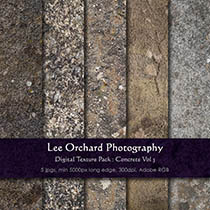 In all I came back with nearly 50 panorama and vertorama photos which will be slowly working their way on to the site. 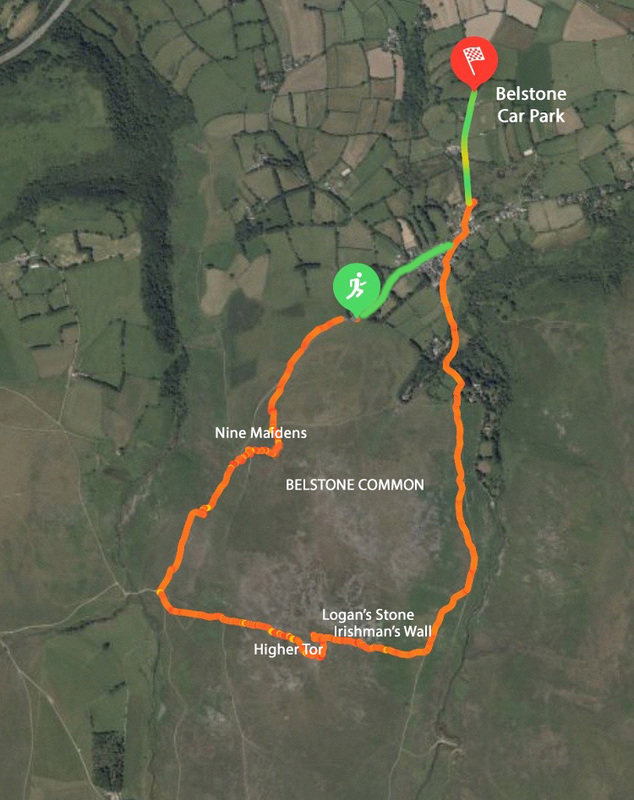 If you fancy visiting Belstone, here is the walk I took. I parked in Belstone Car Park and walked through the town to the moor. There is a pub, The Tors before you get to the moors and a Tearoom (only open Friday-Sunday), otherwise it is just moors and the walkers. 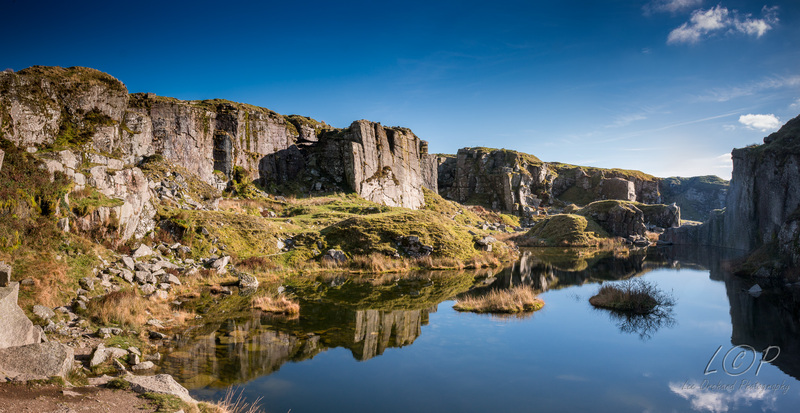 In my continuing exploring of Dartmoor I have recently found out that very close to where we visited in August was a quarry with a small lake or pond in the middle. So, as it was half term and time to get a bit of fresh air, we headed in search of the quarry and other interesting things. You just can’t not take photos when given this as a view. Secondly you have the interesting features and Foggintor definitely has them. Following the path, actually it’s old railway track, the regular flat stones with 4 holes are bit of a give away, but more path these days, you head towards an old settlement area. Then this disused ruin of a building from the time when the quarry was in use. Opposite the building is an opening, through what was a big part of Foggin Tor mound, you see hight cliff edges. Stepping of the big chunks of granite strewn around the ground you pass through the opening into the quarry. 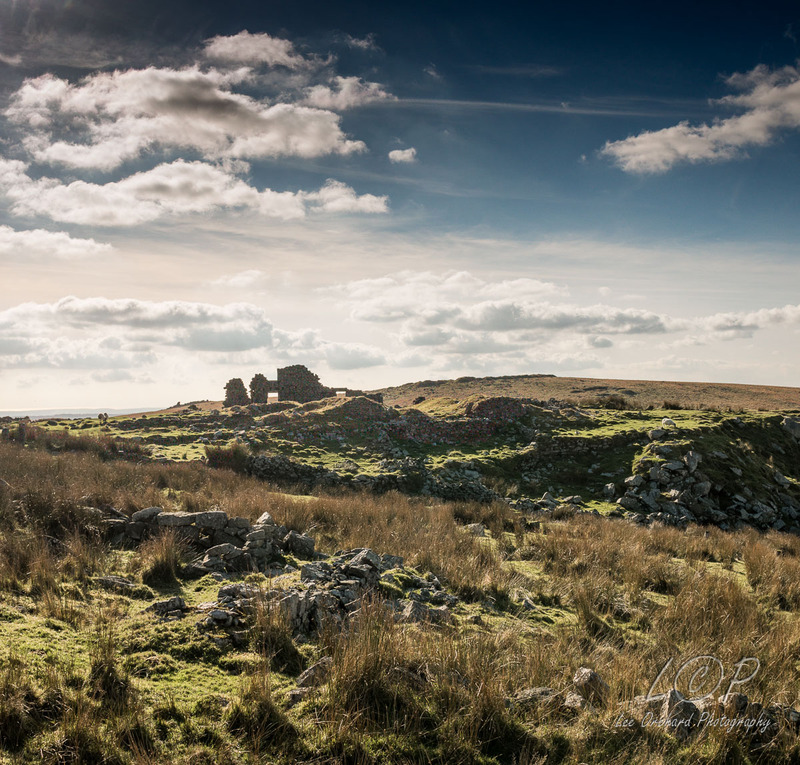 Although not a massive quarry, it was one three great quarries on Dartmoor and is big enough is still to impress. I know I was! During the 1840’s it supplied the granite that was used to build famous London landmarks, like Nelsons Column and London Bridge. 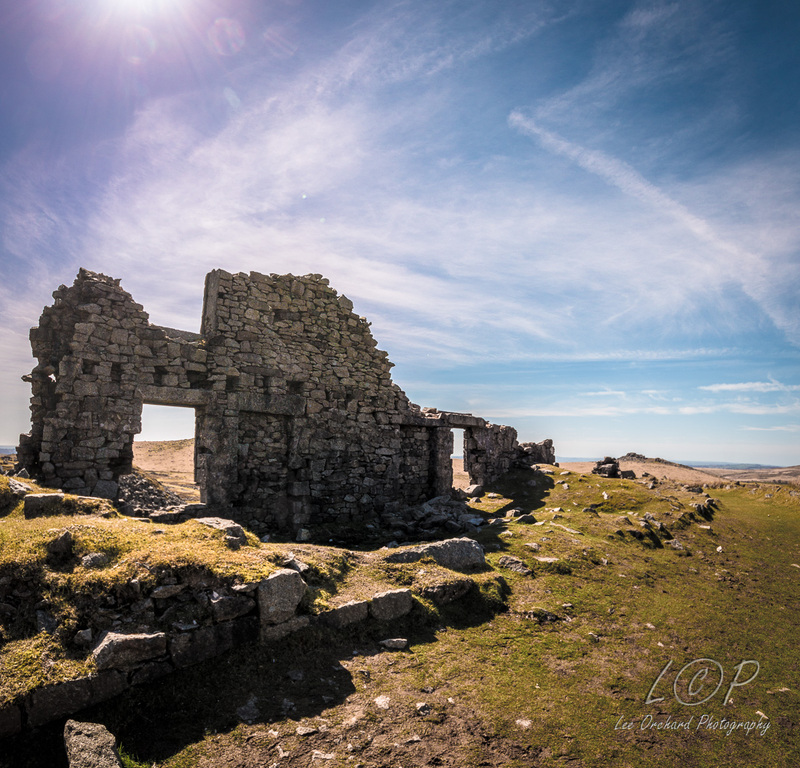 Locally it was used in the construction of Dartmoor Prison. It’s view on a day like today, was definitely worthy of a panorama photo. I found it a bit tricky to get to the quarry floor beside the lake, so we gave that a miss. There are just views everywhere and so we explored the surrounding area for about another hour before heading back to the car. Sadly we couldn’t stay till sunset, but I was still stopping and taking photos on the walk back, capturing this one with the sun starting to warm up the view. This is a nice straight forward walk to this quarry with lots of photo opportunities on route. 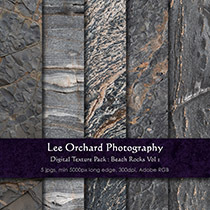 I’ve taken more Panoramas and Vertoramas that can be viewed in their relevant galleries. 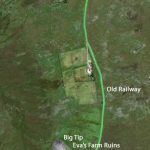 If you fancy visiting Foggintor Quarry, here is the walk I took. I parked in a small car park just off the B3357 past 2 other after Merrivale. If you have the Dartmoor 365 book, this walk covers squares M6, with the Quarry in N7, although the box doesn’t actually reference this quarry. Hello 2019, Hello Valley of Rocks! Old photos are amazing memories. Most of us have an old box of photos that we occassionally get and out flick through. Sadly though over time these photos can fade, or have got damaged, either with a tear, scratch or worse. The good news is, with computers, these days it doesn’t have to be the case. 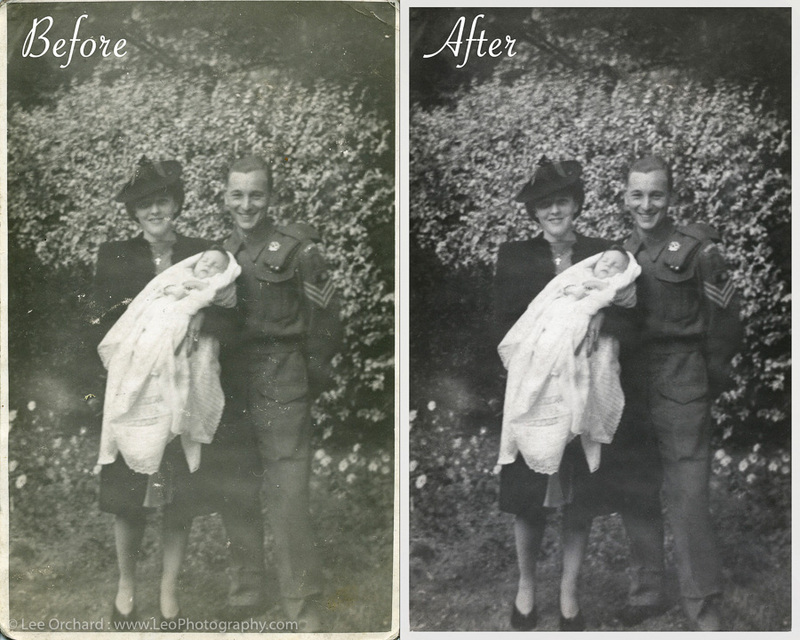 I can scan your old photos and digitally restore them to their former glory. 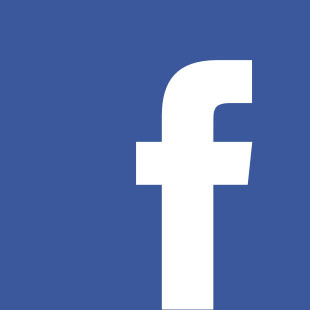 Although not all can be recovered, that vast majority can be and you can then enjoy these memories again, this time on your computer or other device. 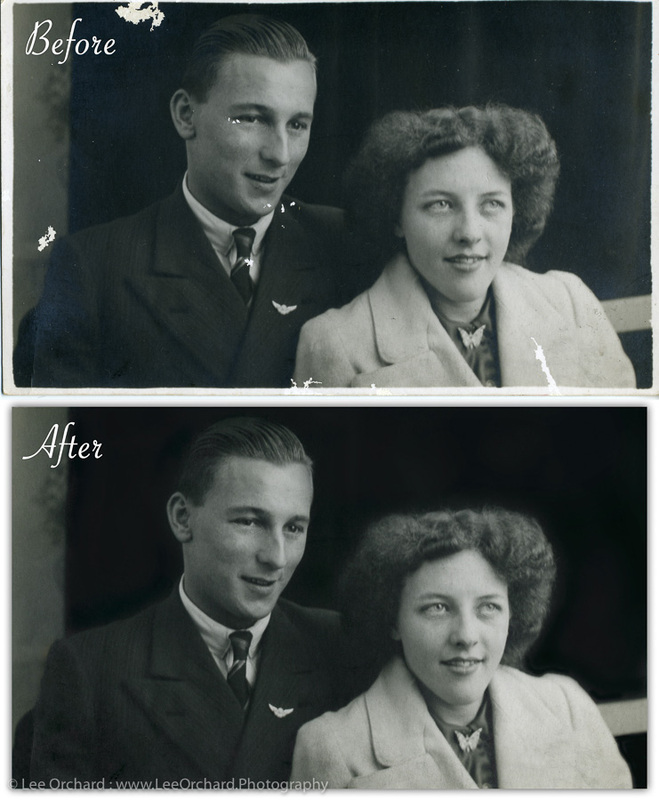 Your photos are scanned to a high resolution and then digitally edited to restore the missing detail, or correct the faded colour, or even remove strains or replace missing parts. 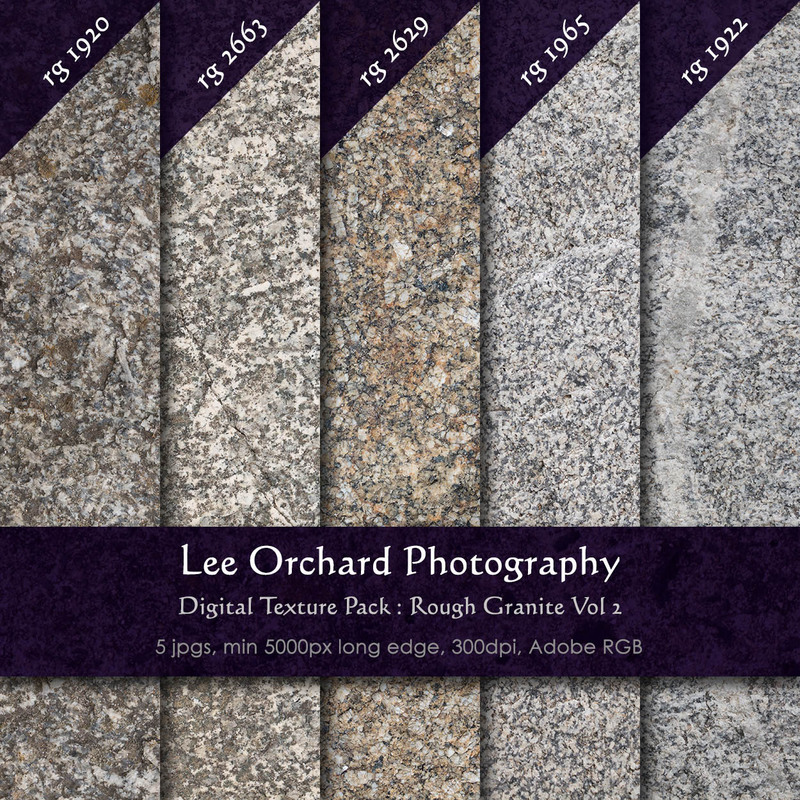 Once your original photo is scanned, it isn’t touched in anyway and you always have that as the original memory. Digitising Slides, from the Red Box! 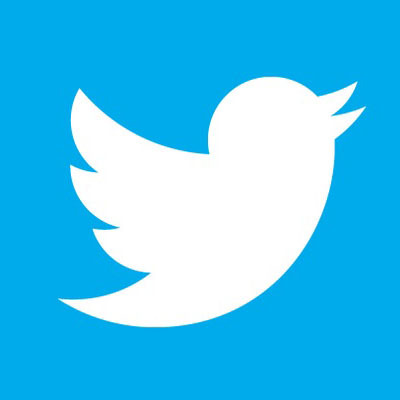 Most people these days have a computer and possibly more people own a phone. If you run a business, or are a student, you might write letters, create spreadsheets, or create pieces of art in a graphics package like photoshop. If you are an iPhone or iPad user and you take photos, then these may also be transferred to your computer too or you might backup your iPhone to your computer. This goes for other phones too, like Samsung or Nokia which might be backed up to your computer. Now this is all great, everything works, you turn your computer on and off you go… or does it. I’ve used computers for around 30 years and over that time everything has worked pretty much as it should, however, I’ve also had problems with computers not starting and hard drives failing. 3 hard drives in total. It doesn’t sound much, but when your data is stored on them, it’s EVERYTHING! Some of these drives have been a few years old, but my one failure was on a new computer just a couple of months old. As a photographer, I have to think about ways of storing my photos and data, so I can access them, even if the worst happens. These days cloud solutions are very popular, but a lot of people like to keep their data local or don’t know about or trust the cloud. So, an easy solution for backing up is to create a copy of everything you do. If you take photos, create an extra copy. When you’ve updated a spreadsheet, create a backup copy. Now the important part here, is the copy must be stored in a separate location to the original. So if your data is on your computer, create these copies on an external drive. External drives are cheap enough to buy and easy to use. You should create a process for yourself. At the end of the working day, copy your new and updated data to your external (backup) drive. Get into the habit of doing this regularly or even better daily. It might sound like a drag (no pun intended! ), but it is better then losing your files. Another option to manually backing up, is to get some backup software that can do it for you. If you use a iMac, then even better, that has it on built in software and recognises when you have your back up drive plugged in and it does it for you. 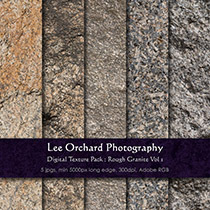 If you are a photographer and you use lightroom, that gives you an option to create a second copy when you import. Simple! 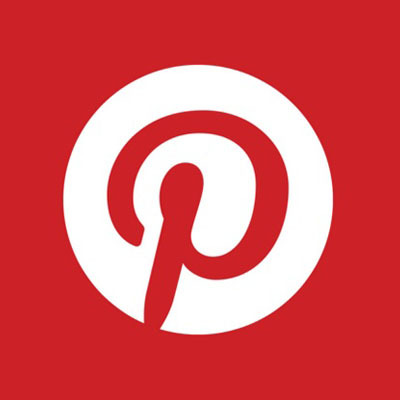 So find a method for you that works and backup on a regular basis. Your backup drive needs to be big enough to store all your data, so look at your disk sizes and buy bigger. Backup software sometimes does incremental backups, so creates more than one copy on the drive to protect against bad sectors or you saving a ‘wrong’ version of your file. Once you’ve got your backup process and drive in place, remember that hard drive might also fail, so maybe backup the backup? Another problem with this in house method, is your data is still in one location, i.e. in house or your office. 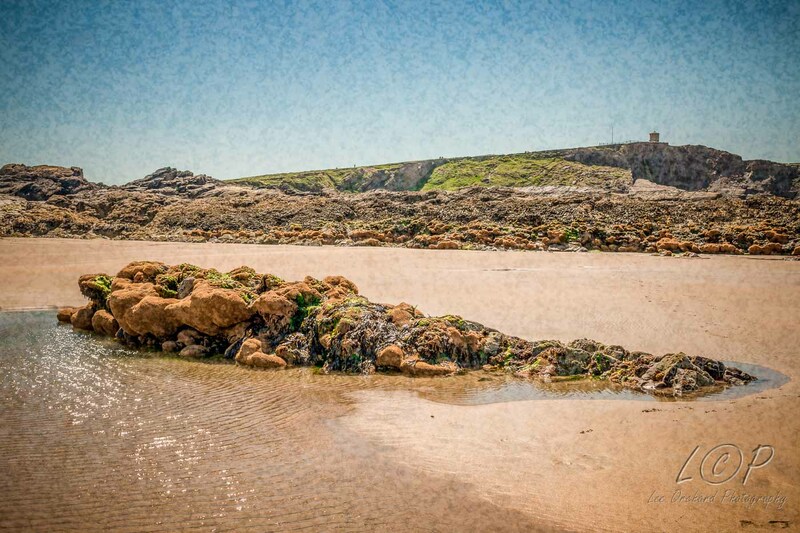 In early August, we had family visit, so we wanted to take them somewhere with walks and a beach. 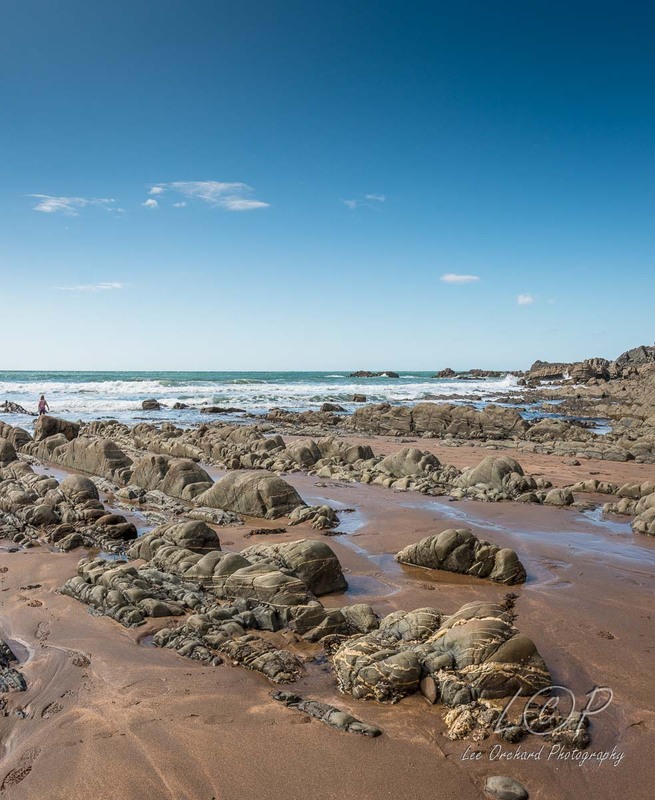 We chose Hartland Quay. 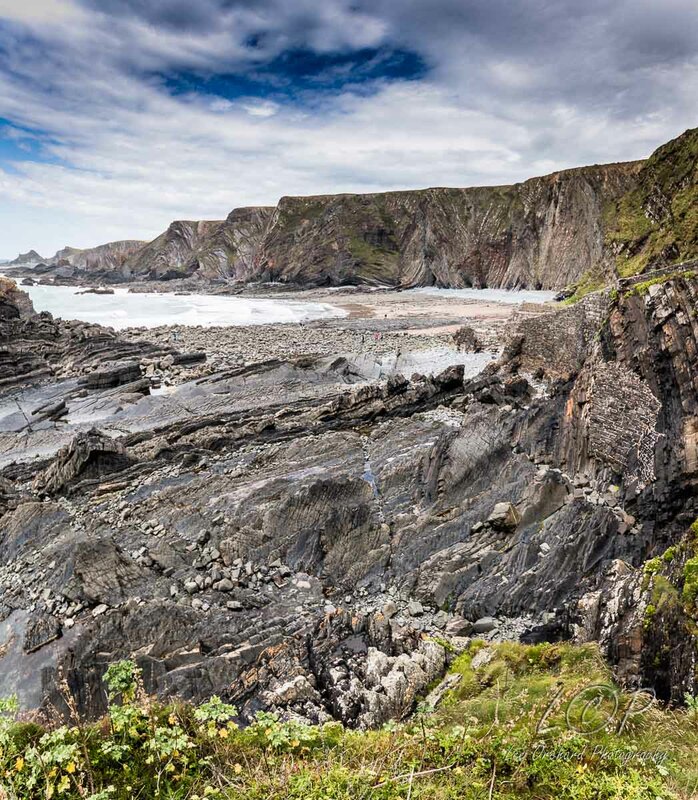 You approach Hartland Quay via a toll road, which also covers the parking, and you drive down a narrow winding road to the first of a couple of car parks. Down another twisting road and your at another, where the hotel is. There is a great view point, just past the hotel and down across an outcrop. At the end, some railings and then a view! 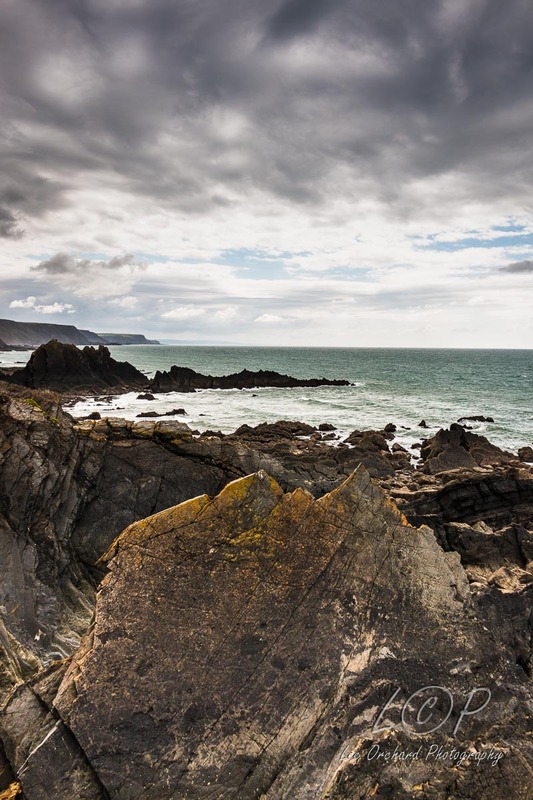 It’s the only way to show of the amazing dramatic coastline. Heading back up from the outcrop, you can then walk down towards the beach. Another amazing view, more jagged rocks, cliffs. Getting closer I took a Vertorama (Vertical Panorama) to try and show the details a bit more. so avoided them and wave smoothed low level rock lines just waiting to be explored. There where also many walks along the top of the cliff areas to more exciting places, but that required more time and more planning. This day was about the beach, scenery and the company! 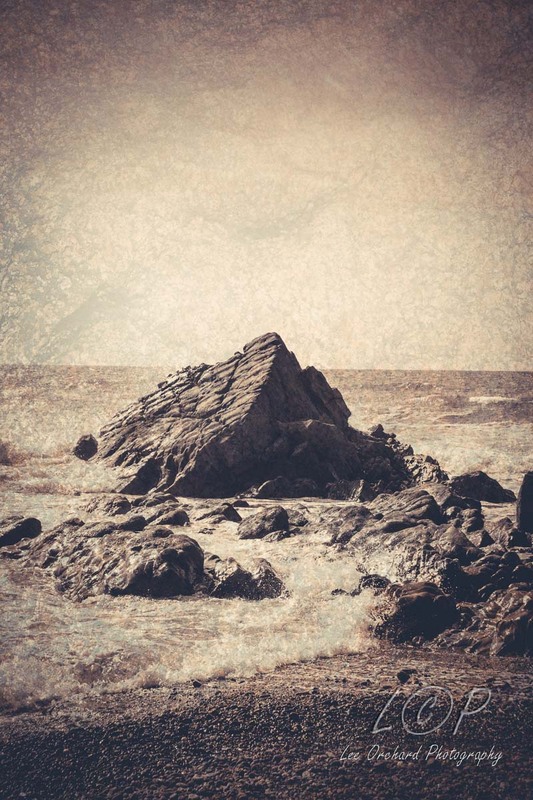 Since moving house and living nearer the coast and moors, I have been inspired to start taking images for use as digital textures. 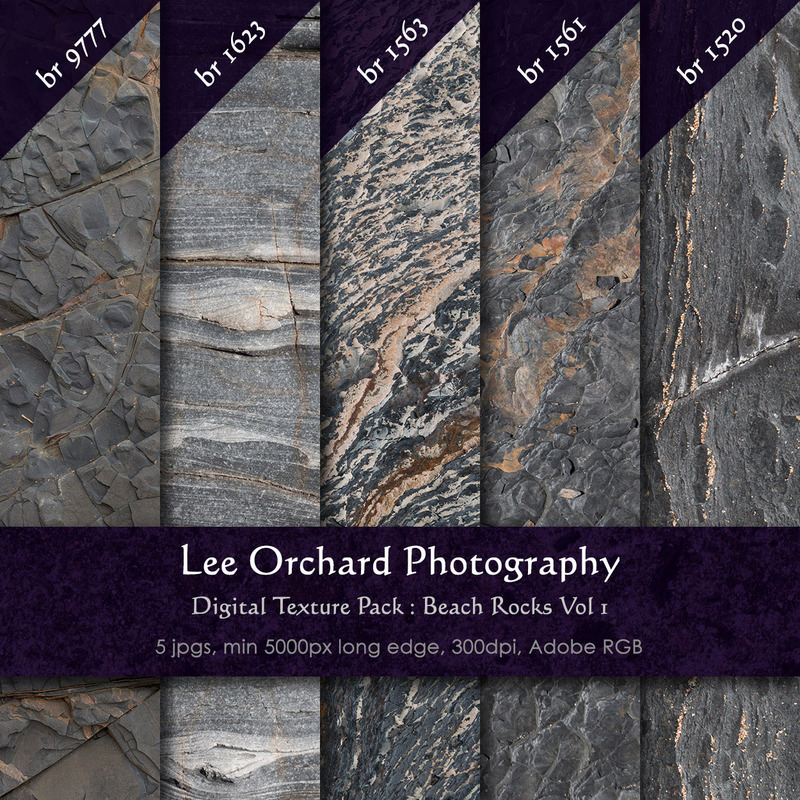 I have then also been using some of these images to add into my own portrait photos to give the background a bit of detail or even adding them to some of my landscape photos. 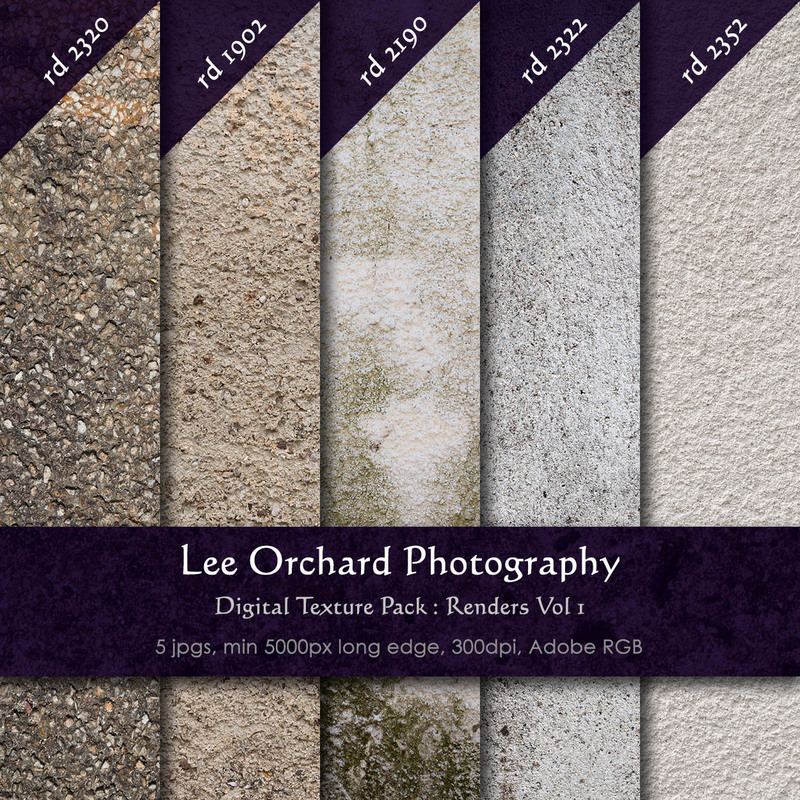 In this image I added a textured background (tm 1860) which was actually a photo of a piece of road. 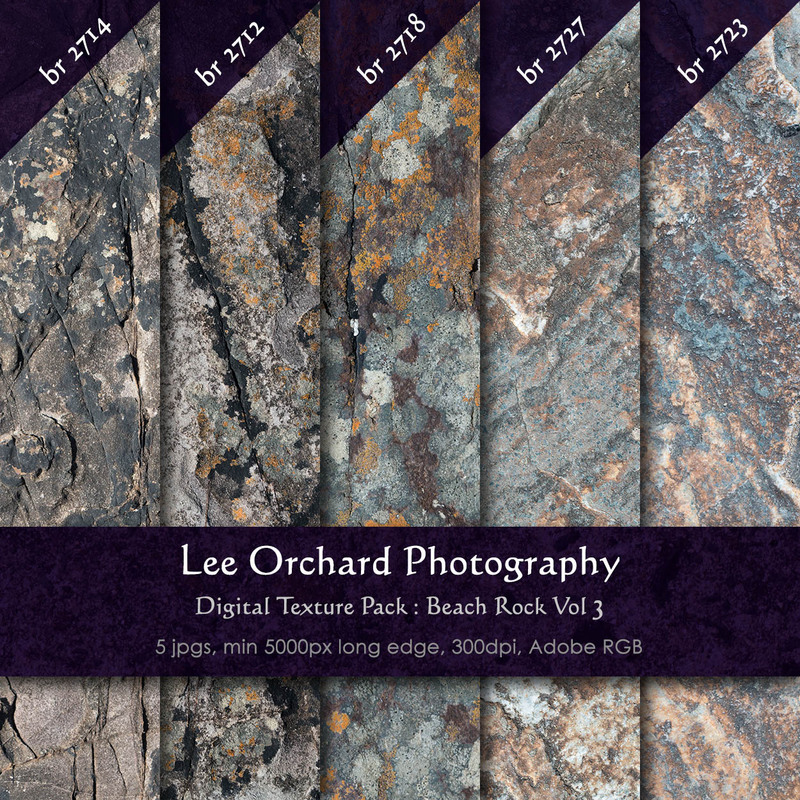 When you start photographing textures and start looking at patterns it gets quite addictive and you end up finding textures in everything. 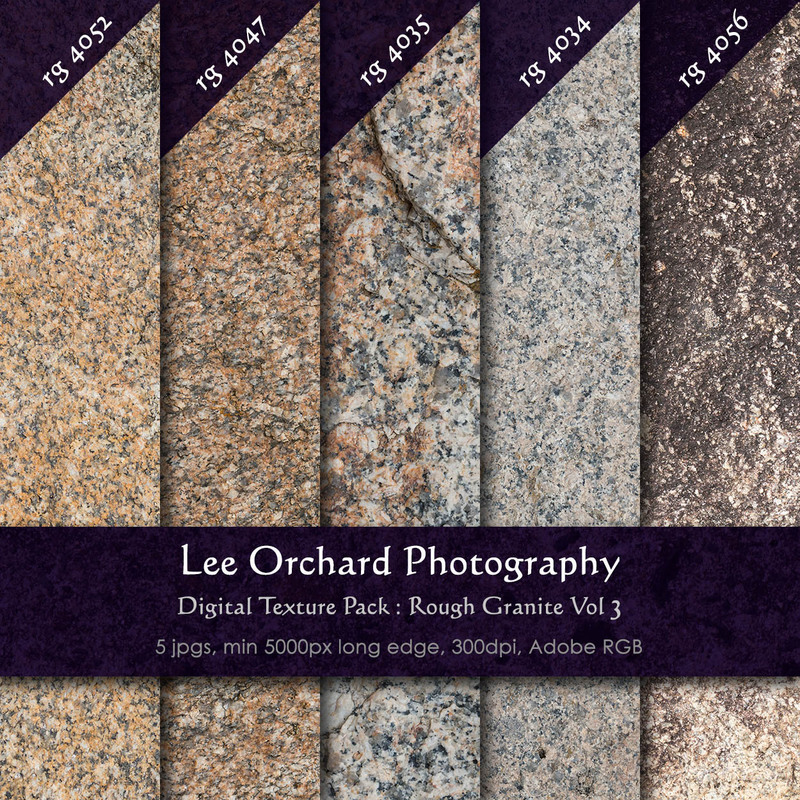 I’ve photographed pavements, wood, sand and interesting granite rocks. 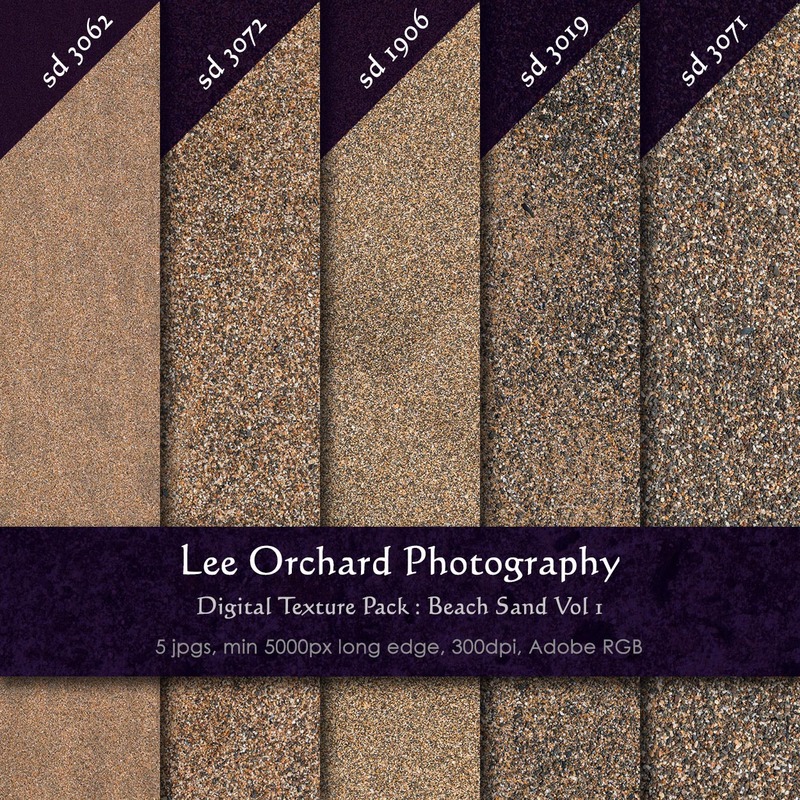 These texture were taken on the beach. One of them created a great background for this image. 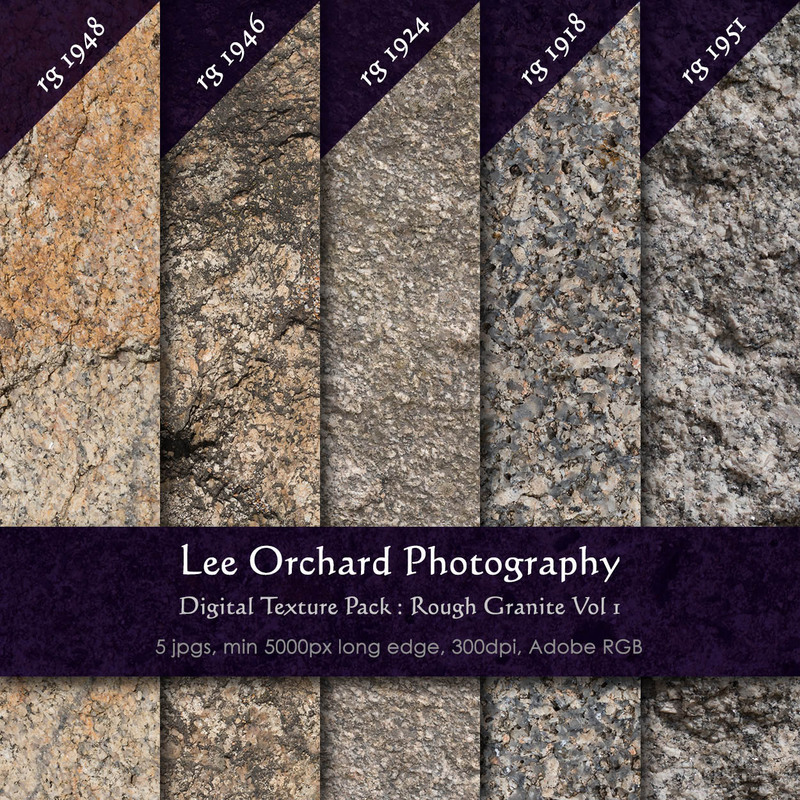 I’ve found some great granite rocks too. These have then enabled me to create these 2 images. The first works really well as an old style image, using 2 textures and the second and just made the photo have an interesting feel to it. 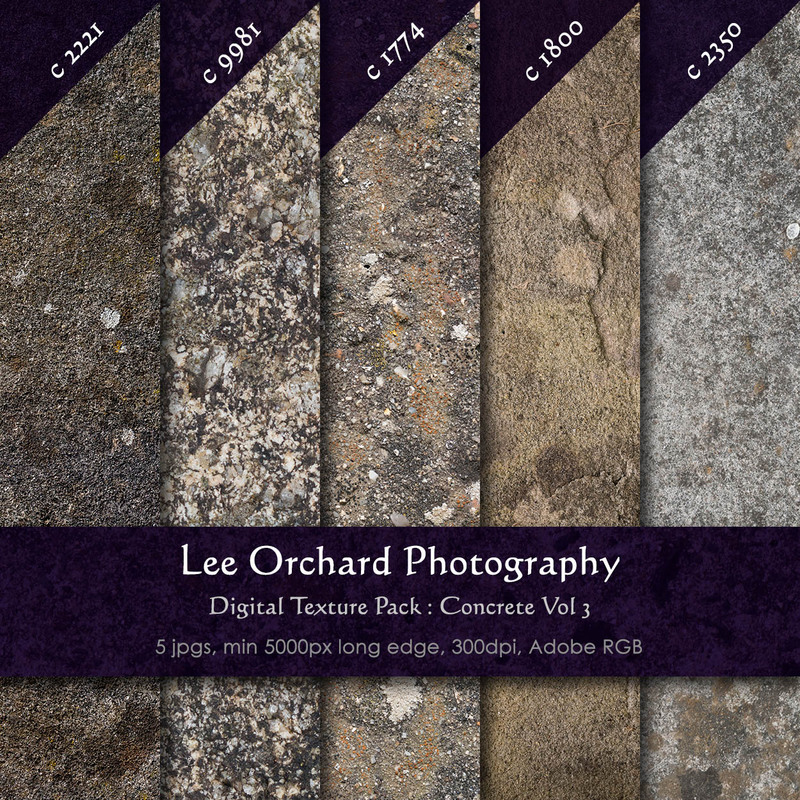 So if you are a portrait photographer, landscape photographer or even a crafts person, please take a look at my Etsy shop to view my range of textures, where you can them buy them if you like them.